Varietats: A Very Merry Murder by Mary Angela - Blog Tour + Giveaway! 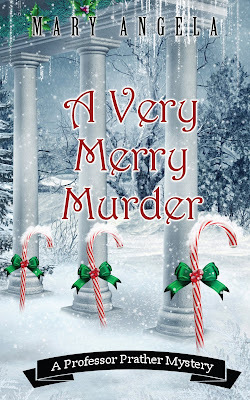 A Very Merry Murder by Mary Angela - Blog Tour + Giveaway! This is not the first book I've read of Emmeline, she is quite a brave woman and she lets the reader enter to the difficult and competitive world of the University. But this time, we will meet her in a music murder, because she will be the main suspect of the curious death of a bass player, who seems to have a long list of fans (and some enemies too!). What makes this story a good read is the charm of the characters and their relations, because after reading this series, you'll love to discover more about them and how they link together, and maybe being more than friends? I loved how the story is preparing us for Christmas with a lot of decorations and some "delicious" treats, but try not to eat Emmeline's cookies, maybe you'll be the next victim! Mary Angela is the author of the Professor Prather academic mystery series, which has been called "enjoyable" and "clever" by Publishers Weekly. She is also an educator and has taught English and humanities at South Dakota's public and private universities for over ten years. 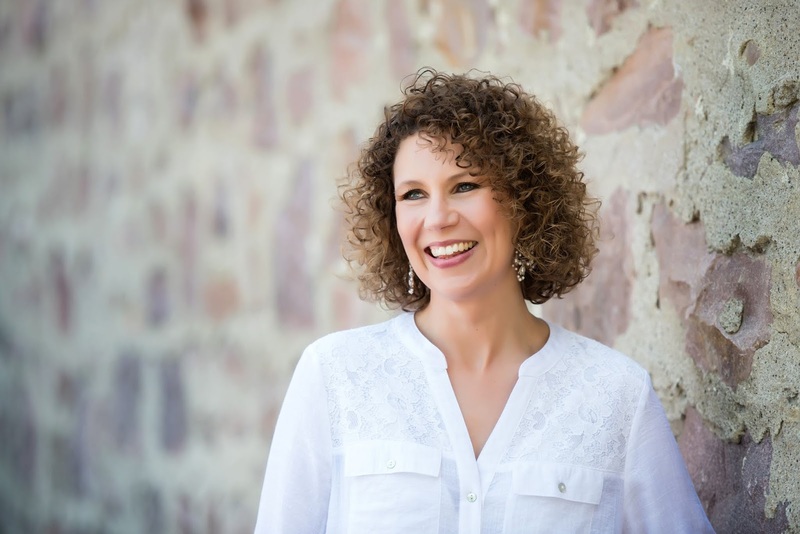 When Mary isn't writing or teaching, she enjoys reading, traveling, and spending time with her family. For more information about Mary or the series, go to MaryAngelaBooks.com.